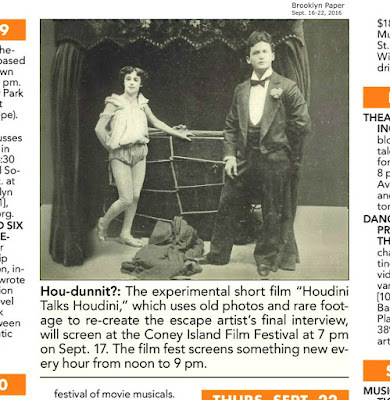 THE REAL HOUDINI IS BACK! 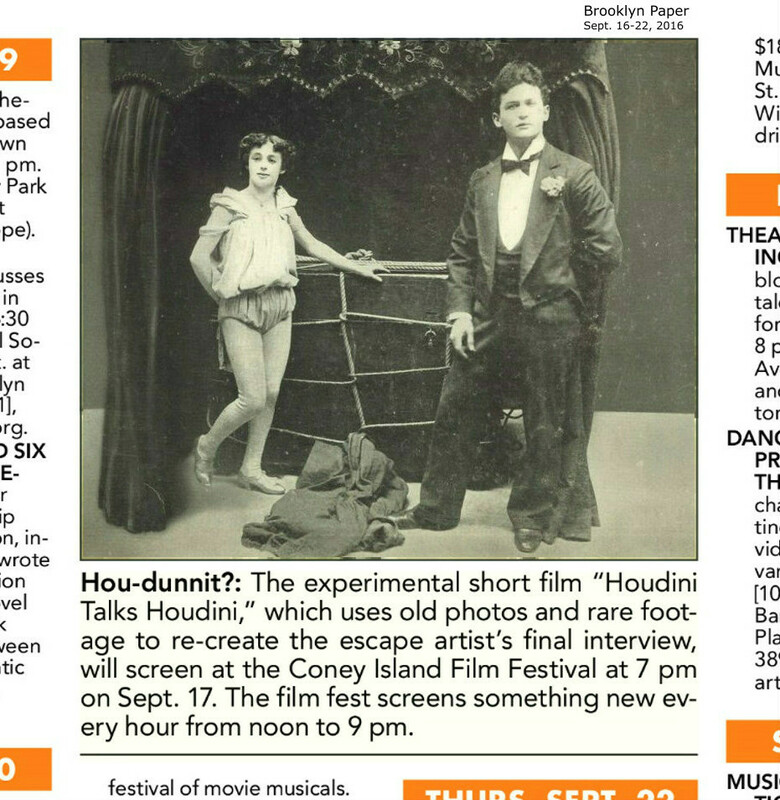 You'll gasp at every death-defying feat..and thrill to every moment, it's all real, NOT a Hollywood actor, incredible escapes from the 1907 Weighlock bridge leap, to the 1914 Battery Park box escape. 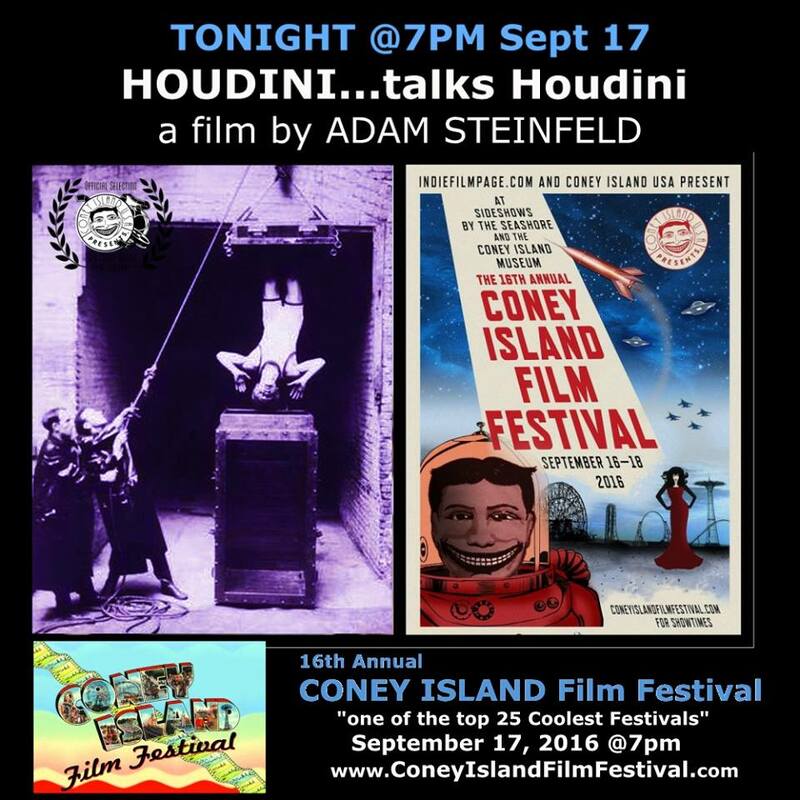 See the greatest magician of all time, America's first superhero, Houdini make a triumphant return, to where it all started in Coney Island.